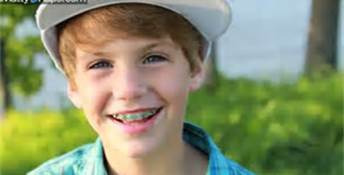 MattyB. MattyB. Wallpaper and background images in the MattyB club tagged: mattybraps. Do you have Skype if you do kook up willmombax OK😊.